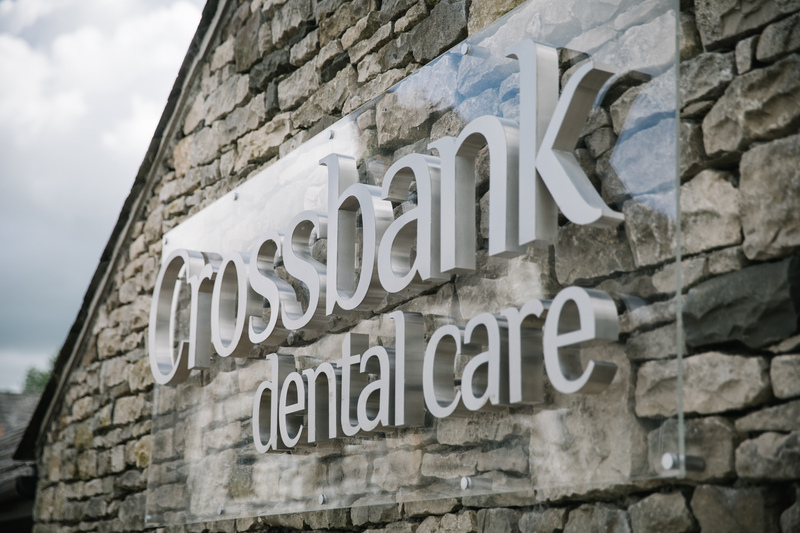 Crossbank's Membership Plan is about funding key elements of dental maintenance through the year, helping you look after your oral health so you can enjoy a healthy, happy smile. Our plan provides valuable insurance should you need emergency treatment out of hours, away from home or following an accident. Most people believe that tooth decay, gum disease and tooth loss are inevitable as you grow older; but we would like to show you how to take care of your teeth so that you can look forward to a healthy mouth and happy smile for life. Regular consultations. Two dental examinations (to monitor your oral health) and two visits with our hygienist (to maintain gum health). Discount. 10% discount for any additional treatment needs (excludes dental implants). Budgeting. You can choose to pay by monthly direct debit or by a single annual payment. There is also a one-off, initial registration fee equivalent to one month’s payment. Protection in emergencies. Automatic supplementary insurance provides world-wide dental treatment in an emergency or following an accident. Helpline assistance. UK or abroad, one call to the Denplan Essentials Helpline can put you in touch with a dentist. 24 hours a day, 365 days of the year. Oral cancer cover from £2,500 - £10,000. Smokers are not excluded from this cover. Hospital cash payment. £50 cash for every night spent in hospital under the care of a consultant maxillo-facial surgeon. 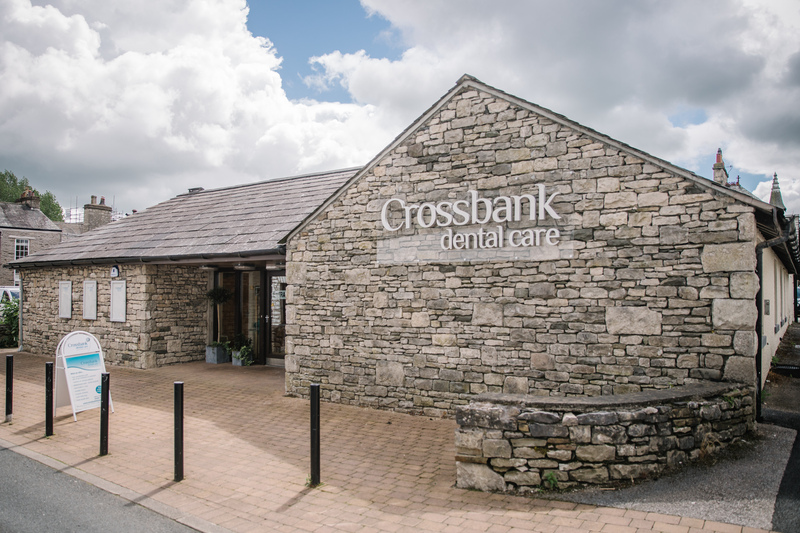 At Crossbank Dental Care we can provide dentistry which is not only close to the workplace but at preferential appointment times that suit you and your employees. Contact us for more information.